FORT MEADE, Md. 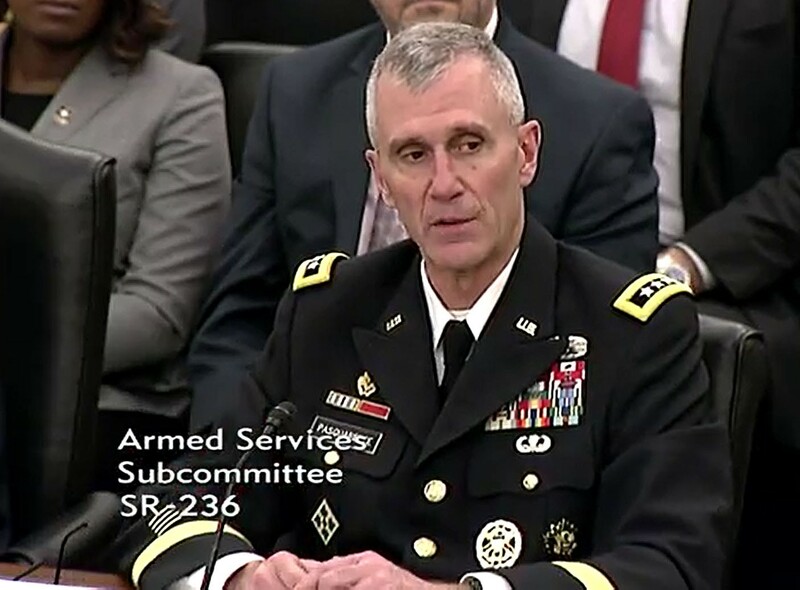 -- U.S. military allies have been embedded into the Army's eight cross-functional teams to strengthen the force against potential adversaries, Army leaders told lawmakers Tuesday. 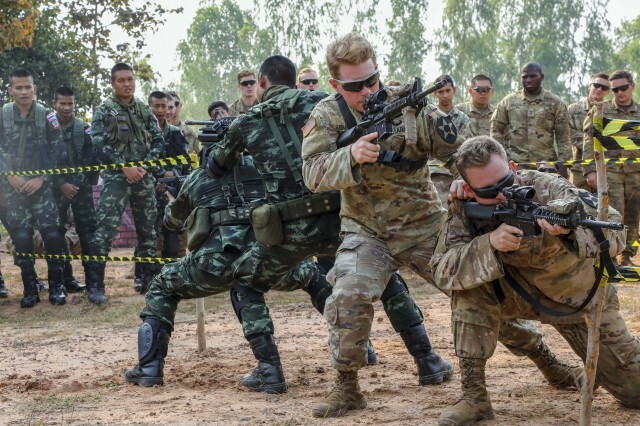 Lt. Gen. James Richardson said representatives of these allied nations will also be stationed with Army Futures Command, headquartered in Austin, Texas. The general, who serves as the command's deputy commander, did not specify which countries but said both officers and non-commissioned officers have already joined some cross-functional teams. "Interoperability is huge for our Army," he said. "We fight as a coalition and we fight as joint partners and it's been one of [AFC Commander Gen. John Murray's] top priorities to ensure that we're interoperable, not only across the joint force, but our coalition forces." "[Interoperability] is one of the three tenets of both the National Defense Strategy and our Army strategy," said Lt. Gen. James Pasquarette, Army G-8, emphasizing the importance of allies and partners. "So we have a robust exercise program in both Europe and [the Indo-Pacific] our two focus theaters that help us deepen those bonds," he added. "We believe it's making a big difference and we believe in the future. It's our way of countering the two threats we've been talking about here today, Russia and China." The Army created the newly-formed Futures Command to streamline the acquisition process and to lead the Army's modernization efforts. In addition to placing partner nation representatives within the command, the Army hopes to reach small businesses and innovators. "[They're] bringing technologies that we otherwise would not have seen," Richardson said. 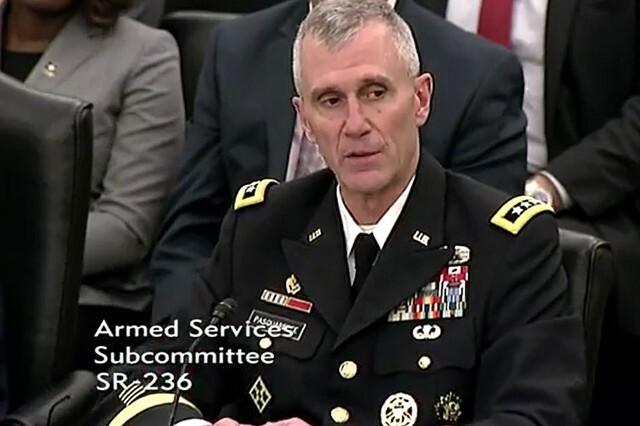 With Army representatives stationed within "incubator" hubs in Austin, the Army plans to encourage contributions to its modernization efforts from small businesses, said AFC leaders.